Just recently a number of Autism advocates have been shamed, ridiculed and bullied on various social media sites. Some are self advocates and some are advocating for their children. Some have been forced to shut down their social media sites due to the level and intensity of bullying that is being thrown at them. Those who are self advocating have found their voice and are able to do so. 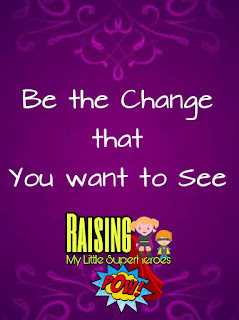 In my case, my little superheroes are 9 years of age and 6 years of age. They've yet to find their voice to be self advocates. So until they are capable of speaking up for what they need, I am their voice. There are many other parents and carers who are in my position and who speak on behalf of their children. Some of these children are young children, some are adults. The children (or adults) that we advocate for, have yet to find to find their voice. All of us who are advocating for either ourselves or our loved ones are doing so for one reason. And one reason only. We want to bring Autism from out of the shadows and into mainstream society. We all want to spread a little Autism awareness and acceptance far and wide. And to do that, the bullying and silencing of others needs to stop. The shaming, the ridiculing and the ostracizing also needs to stop. Pronto. We need to spread Autism awareness and acceptance with love, respect and adoration. We need to remove the shame, the sorrow and the fear. The longer that the bullying and the ridiculing of others who want the same thing as us continues, the longer that Autism will be seen in a negative light in society. Every marginalized group in history has faced, and often still is facing, this challenge. They're seen in a negative light by society and this breaks my heart. And sadly nothing will change until we are supportive of each other. Find the courage to speak up for yourself or your loved ones. No matter what group you are part of, be the voice that you or they need. 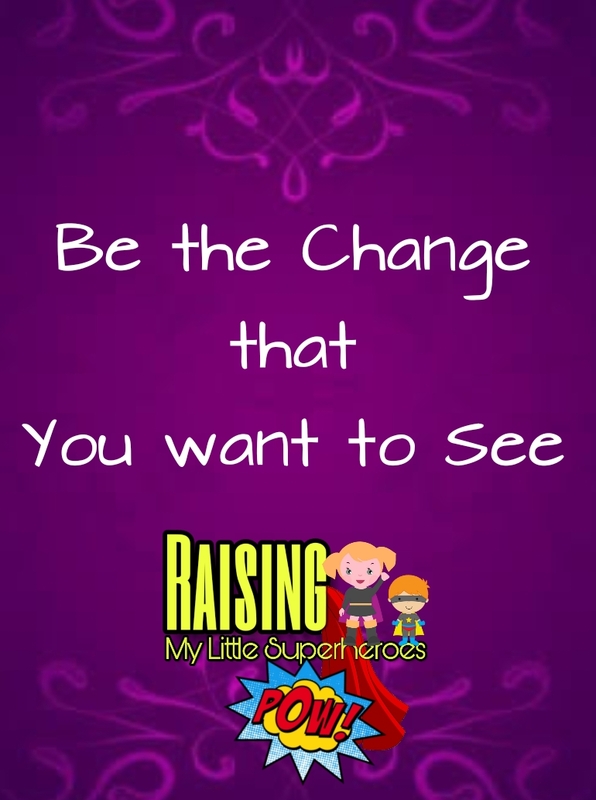 Be the change that you want to see in this world. We're in this together. Let's be supportive of each other and spread awareness and acceptance far and wide.